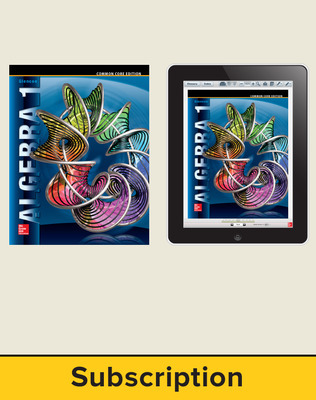 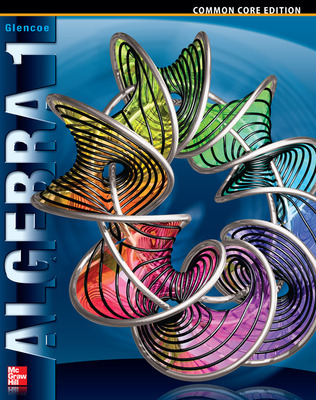 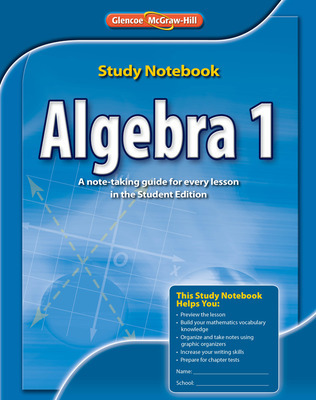 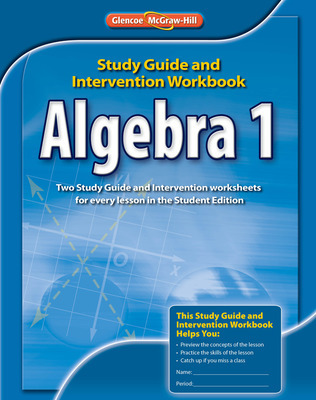 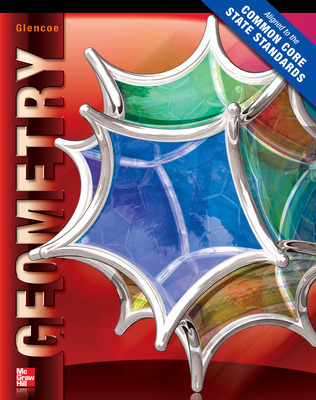 ALEKS is now available with secondary math programs! 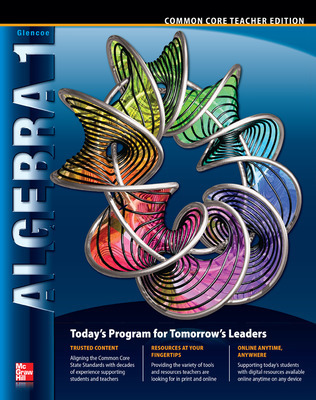 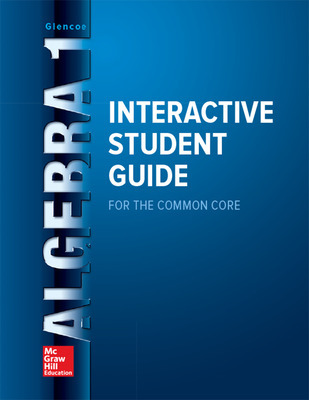 Begin day one with ALEKS to determine precisely what students know, do not know, and are ready to learn next. 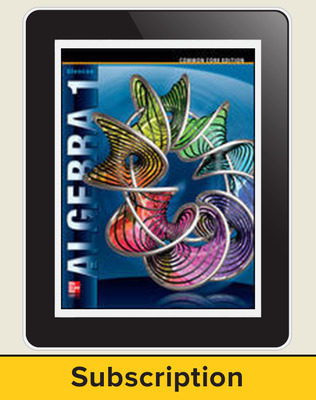 Provide every learner a personalized learning path to math success!